Keltruck’s Chairman & MD, Chris Kelly, has written to The Birmingham Post regarding poor transport investment. 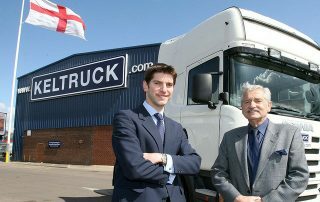 Keltruck’s Chairman & MD, Chris Kelly, has written to The Birmingham Post regarding misspending of taxpayers’ money. How soon will dead hands stopping talent forget wisewords? Chris Kelly, Chairman & Managing Director, has told a meeting of the Black Country Chamber of Commerce that the Metro extension should be ruled out on cost grounds. Keltruck’s Chairman & MD, Chris Kelly, has written to The Birmingham Post regarding the role of Regional Development Agencies. 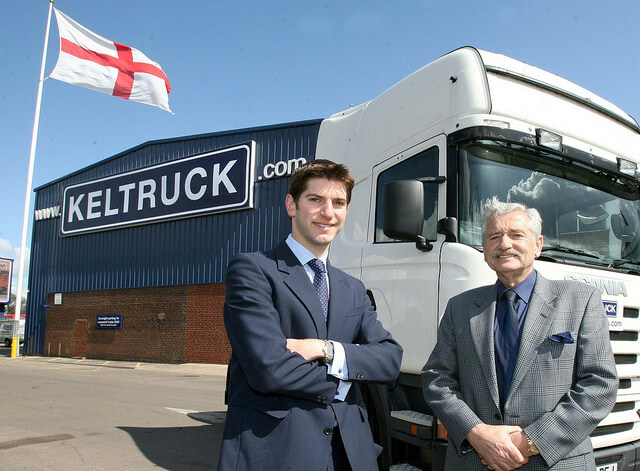 Keltruck’s Chairman & MD, Chris Kelly, has written to The Birmingham Post regarding Business Link West Midlands.